I wanted to start by saying thank you to everyone who has supported our organization through memberships and partner support. In October 2018, we successfully launched our chapter and without your support we could not have brought this viable resource to the greater Cincinnati area. 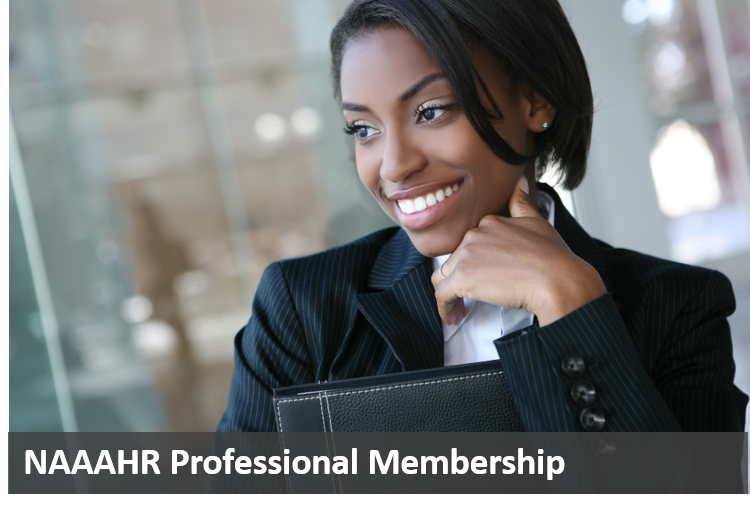 We invite you to join us on this journey of diverse HR practitioners, visionaries, corporate leaders and young professionals who goals is to be the best at what they do each and every day in the field of HR. 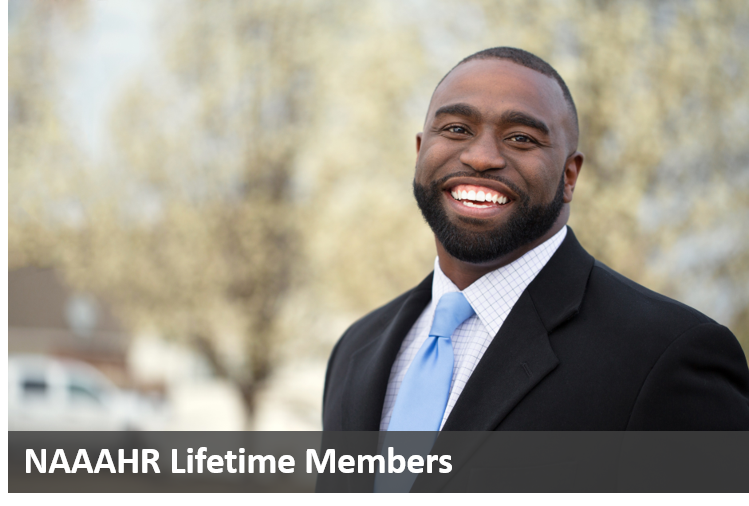 We look into the future of building our brand, our partnerships, our knowledge and our network of HR professionals. 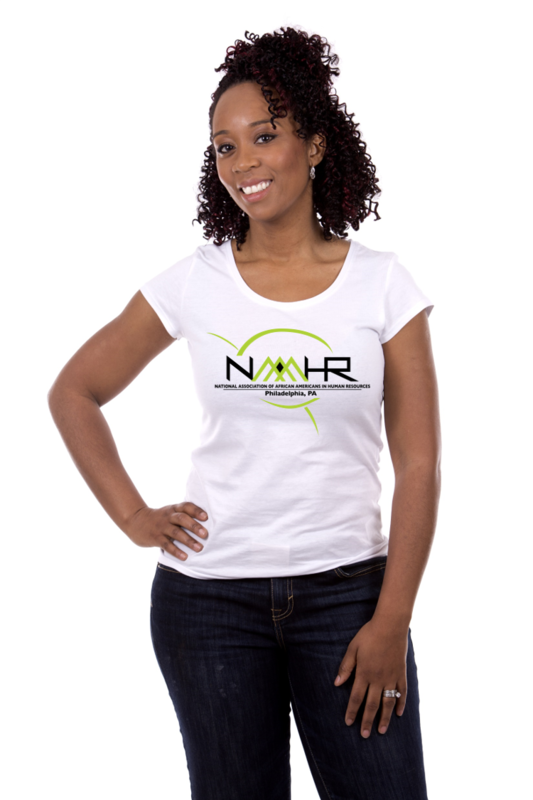 CLICK HERE to order your NAAAHR Greater Cincinnati Chapter paraphernalia in the NAAAHR store today!